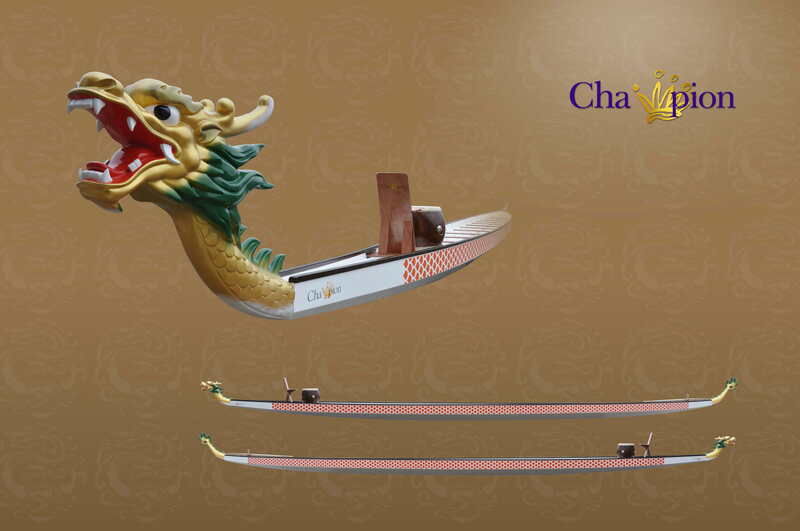 Champion Dragon Boats manufacture 10 different types of dragon boat ranging from the smallest dragon boat which is 7.8 meters long with a capacity for 5 people, to the largest boat which is 19 meters long and has a capacity for up to 42 people. 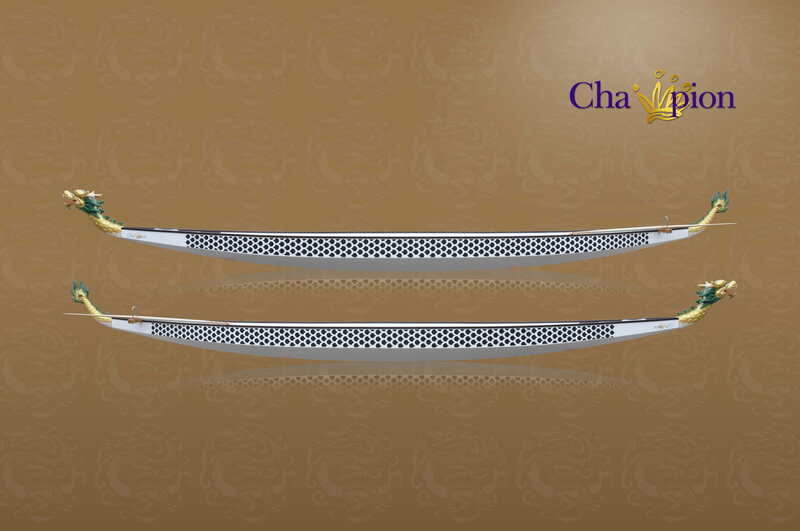 In China, the originating home of dragon boat racing where the history of the sport can be traced back over 2000 years, it is often quite common to see the larger boats raced on a frequent basis. 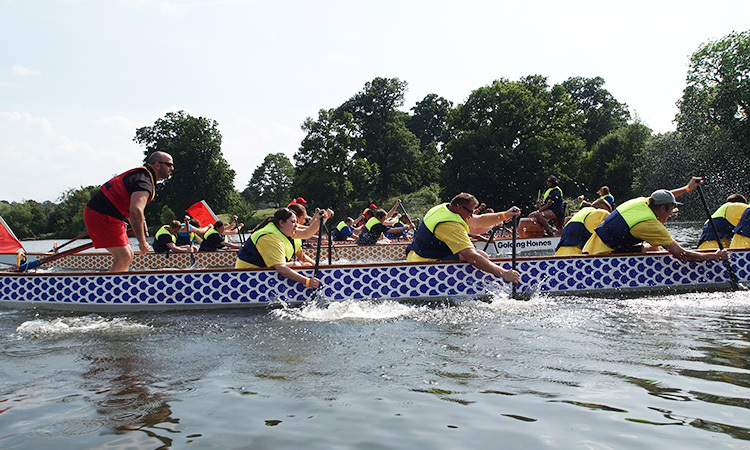 There are three different types of dragon boat which are all international dragon boat federation (IDBF) specification which are commonly used all around the world by clubs, teams, Watersports centres and sports organisations.